J’s Butcher’s Corner offers the most incredible meat selection in the state of Arizona. You will discover the finest center cuts of USDA Prime and USDA Choice beef, along with preparation and serving advice from a staff of experienced meat experts. AJ’s offers only all-natural chicken raised specifically to meet AJ’s highest standards and to ensure the plumpest juiciest chicken is always available. And if it’s wild game or exotic meats you’re seeking, AJ’s is your source! Everything from lamb, venison and duck to ostrich and bison meat are available through the knowledgeable team at AJ’s Butcher’s Corner. Call today to see how AJ’s can meet your needs! 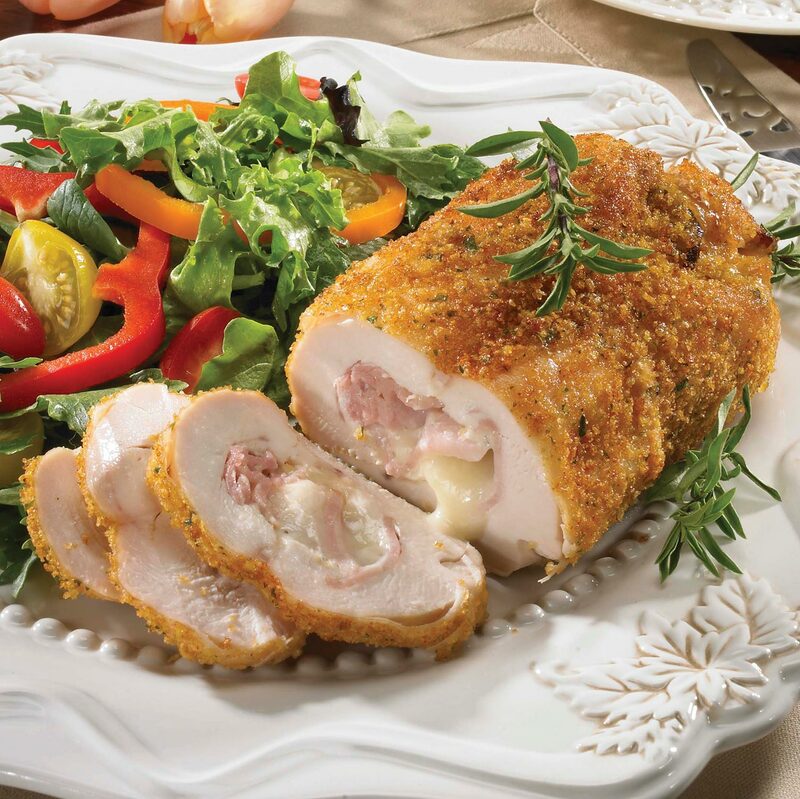 Our butchers also have a variety of prepared items ready for your oven or grill, including Italian stuffed pork roast, fall-off the bone Baby Back Ribs, Spinach Artichoke stuffed chicken breasts and marinated shish kebabs. We also create incredible sides such as twice baked potatoes, bacon-wrapped asparagus and stuffed portabella mushrooms. 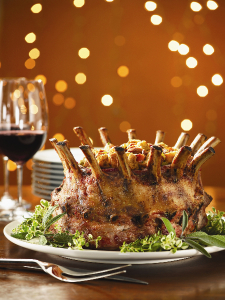 For those special holiday celebrations we have the finest centerpieces for your table; filet mignon, standing rib and pork crown roasts as well as an elegant rack of lamb.